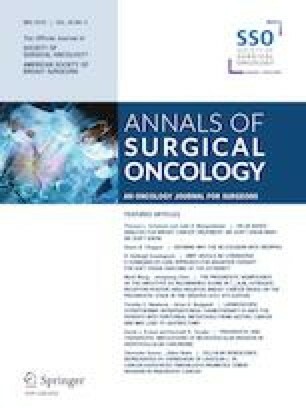 Robotic pelvic lymphadenectomy (rPLND) has been demonstrated to be a safe and effective minimally invasive approach for patients with metastatic melanoma to the iliac nodes. However, the long-term oncologic benefit of this procedure remains poorly defined. 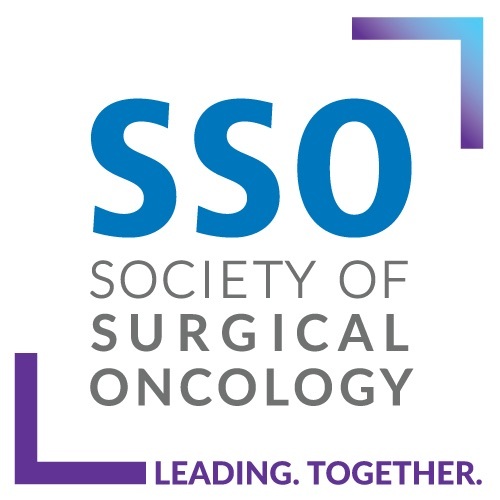 A single-institutional study comparing perioperative outcomes and survival [recurrence-free (RFS) and overall survival (OS)] between rPLND and open PLND (oPLND) for metastatic melanoma was conducted. From 2006 to 2018, a total of 63 PLND cases were identified: 22 rPLND and 41 oPLND. Evidence of isolated pelvic metastasis was the most common indication for PLND in both groups (rPLND: 64%, oPLND: 85%). There was no difference in median pelvic lymph node yield (11 vs. 9 nodes, p = 0.65). Neither treatment group experienced a Clavien-Dindo complication ≥ 3. rPLND was associated with a shorter length of stay compared with oPLND (2 vs. 4 days, p < 0.001). With a median follow-up of 37 months, there was no difference in RFS (14.4 vs. 9.6 months, p = 0.47) and OS (43 vs. 50 months, p = 0.58) between rPLND and oPLND, respectively. In basin recurrence was low with 1 (4.5%) and 3 (7.3%) patients in the rPLND and oPLND cohorts, respectively, experiencing an event (p = 0.9). rPLND for metastatic melanoma is a safe, minimally invasive treatment strategy that appears to result in similar intermediate term recurrence and survival rates as oPLND but shorter hospital stays.